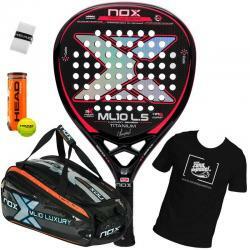 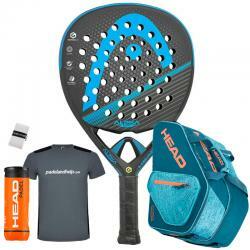 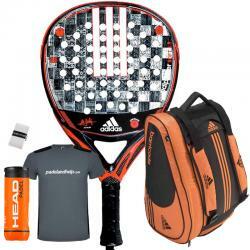 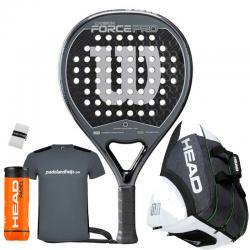 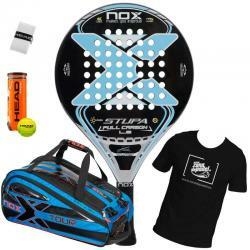 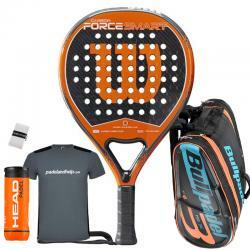 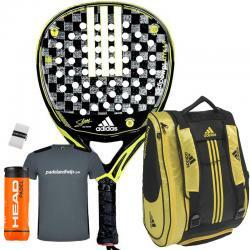 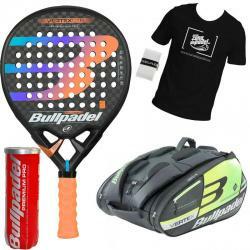 Padel packs are the best option for the player who is looking for the best prices, a supply of rackets and padel bags with gifts included at the best price. 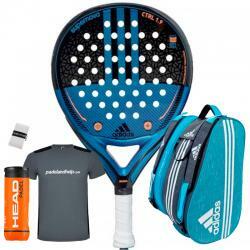 The packs are composed of high-end rackets, the star padel racket pack of the brands, along with the best-selling bags of the same brand. 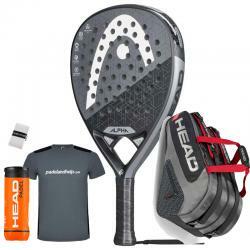 As always at the best prices in PadelandHelp and with express shipping.